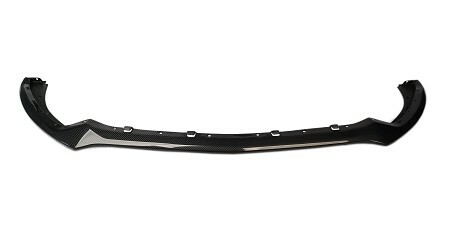 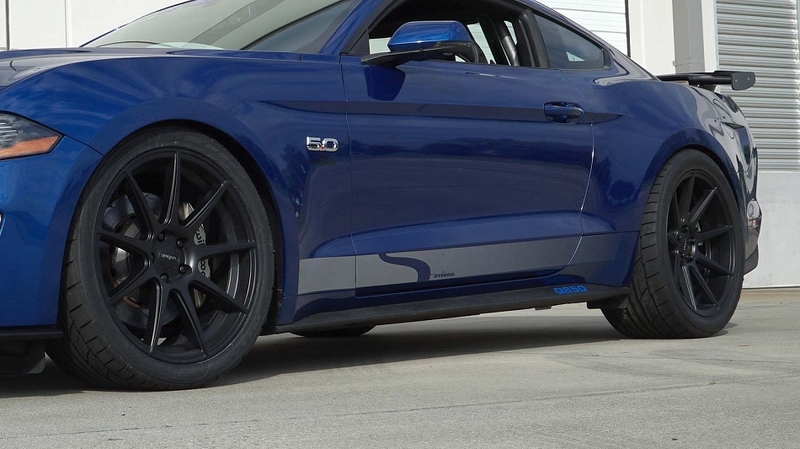 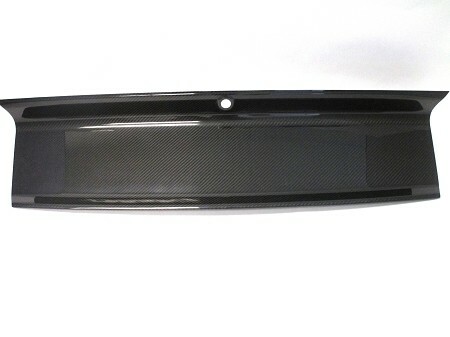 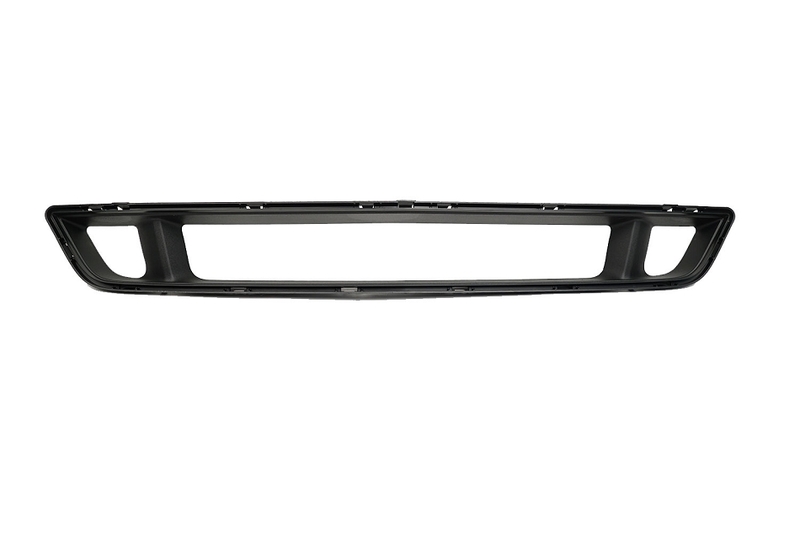 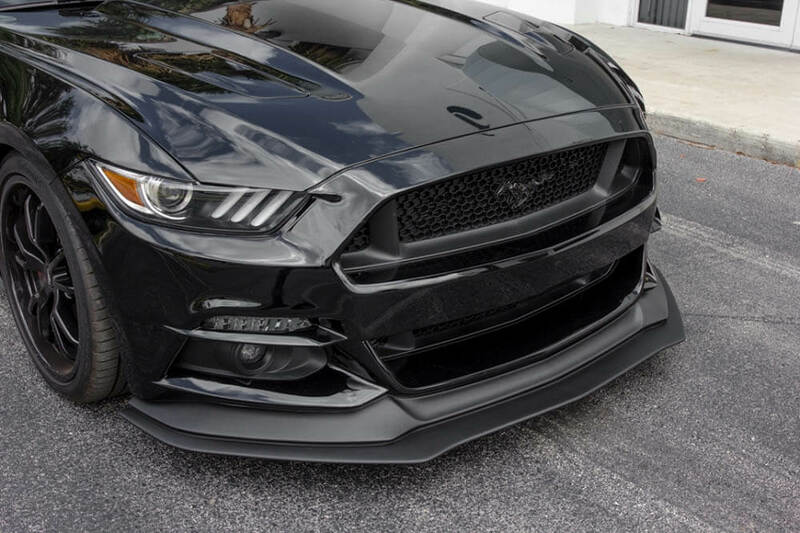 The Steeda S550 Mustang Upper Grille Delete for the 2015-2017 Mustang will give your car a more race inspired appearance. 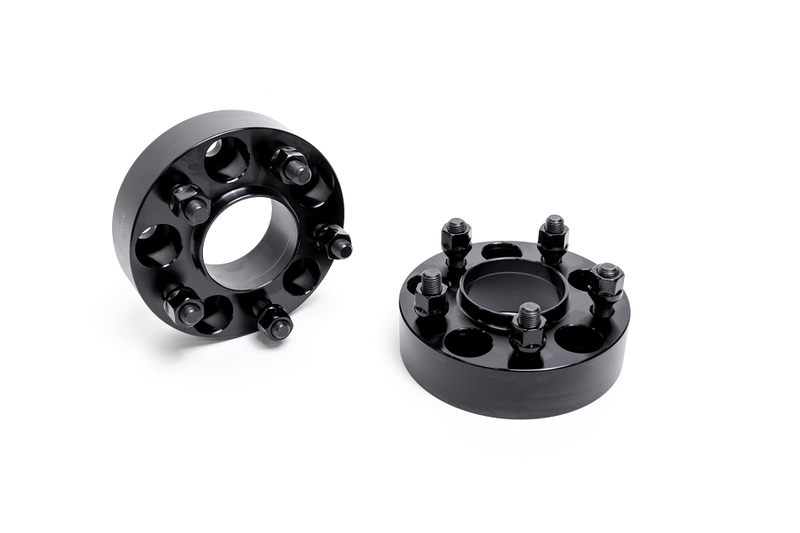 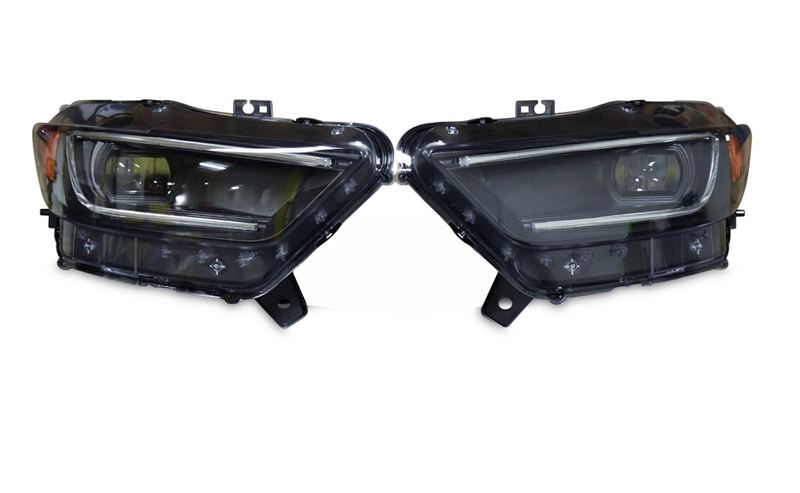 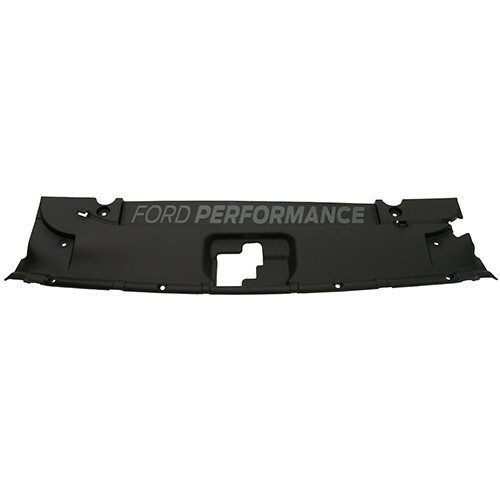 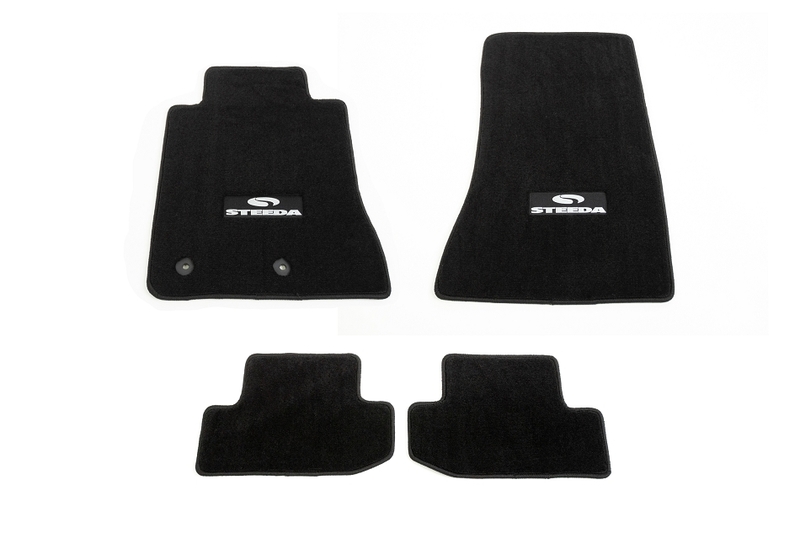 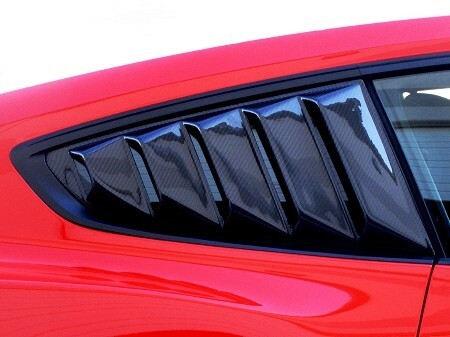 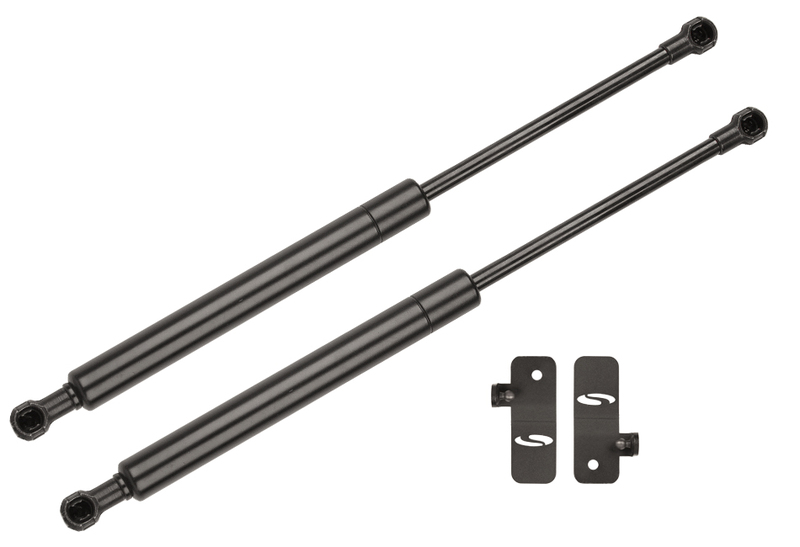 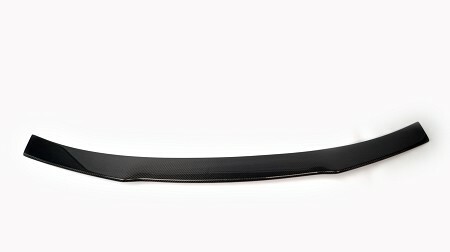 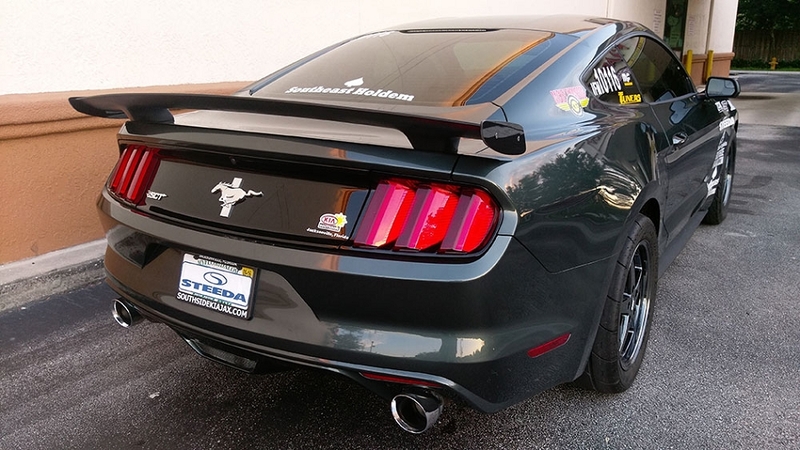 Not only does it provide a lethal and aggressive look to your Mustang but it is designed to increase air flow to the radiator for improved cooling. 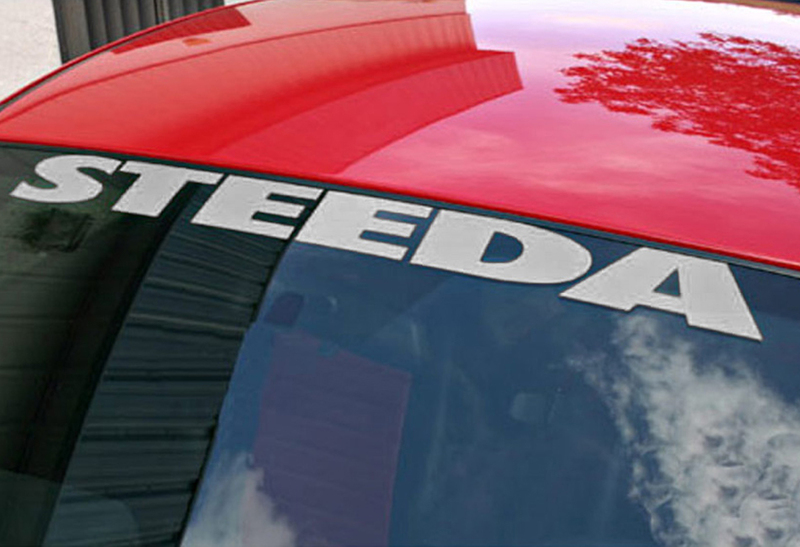 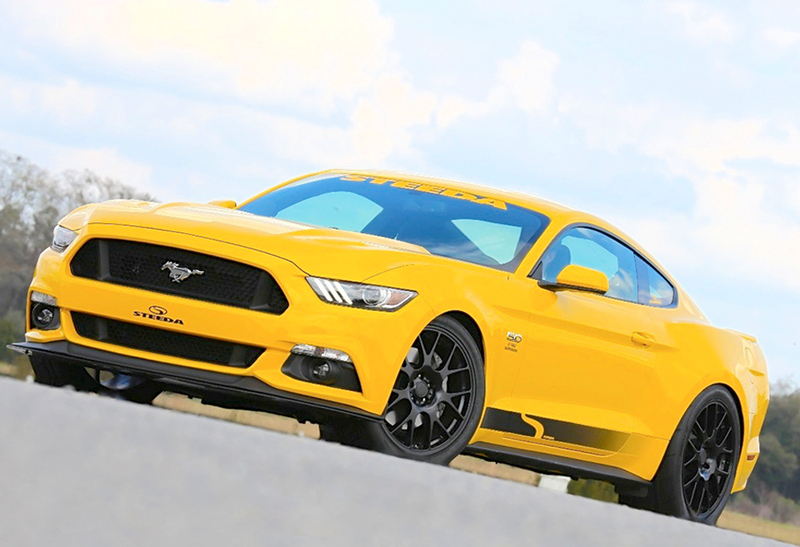 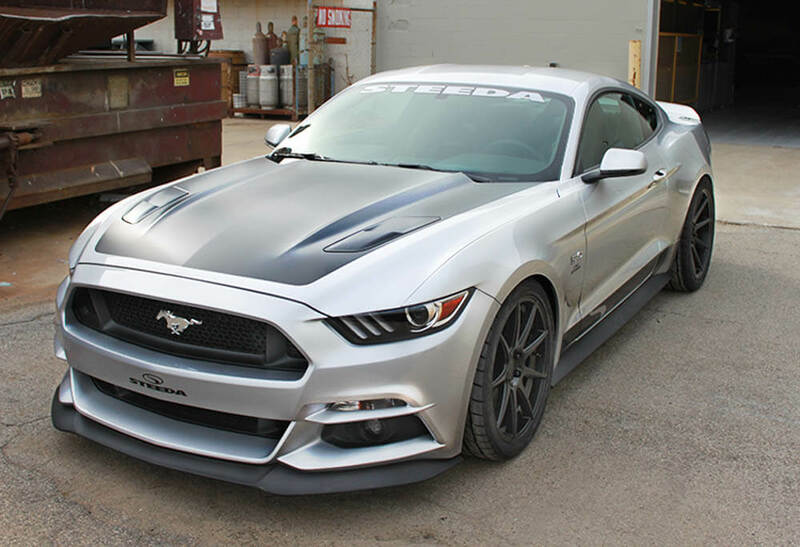 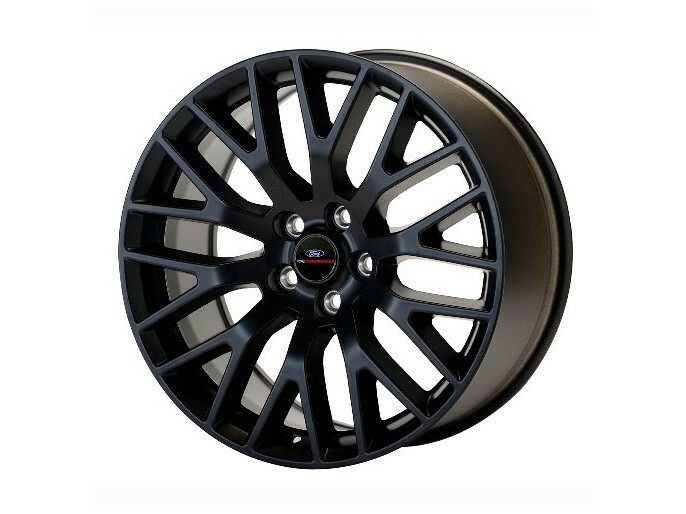 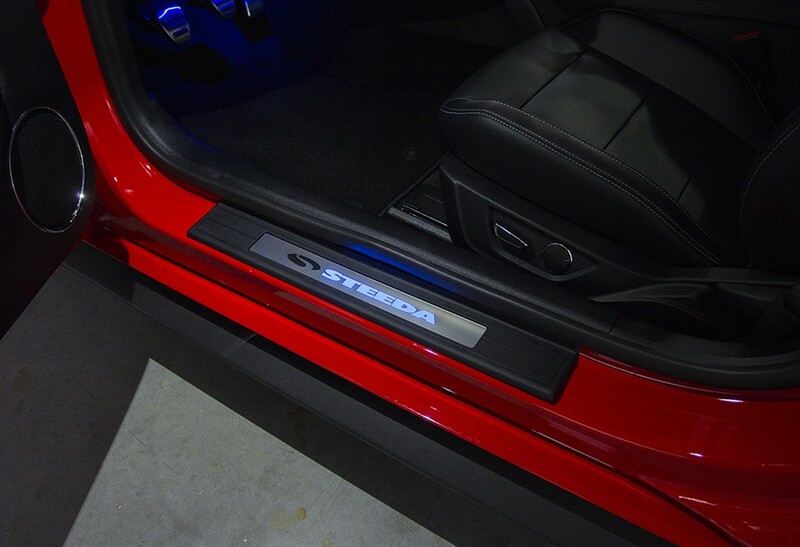 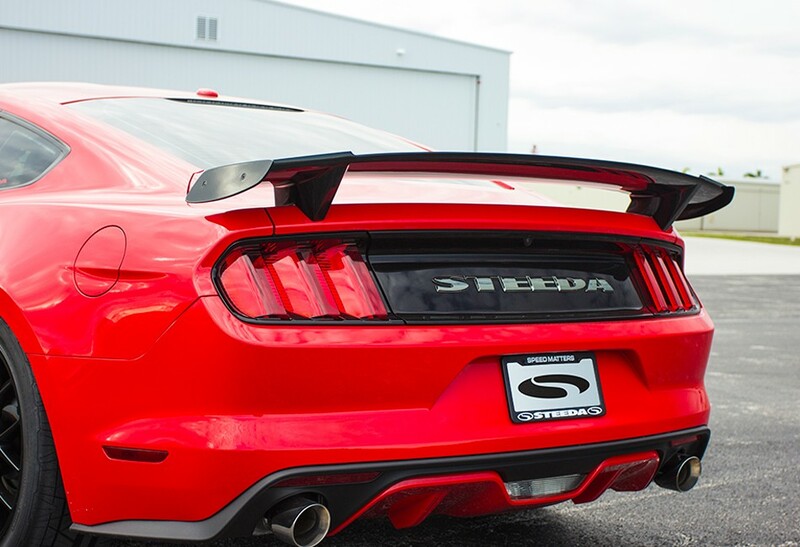 Backed by Steeda, the leaders in Mustang Performance.